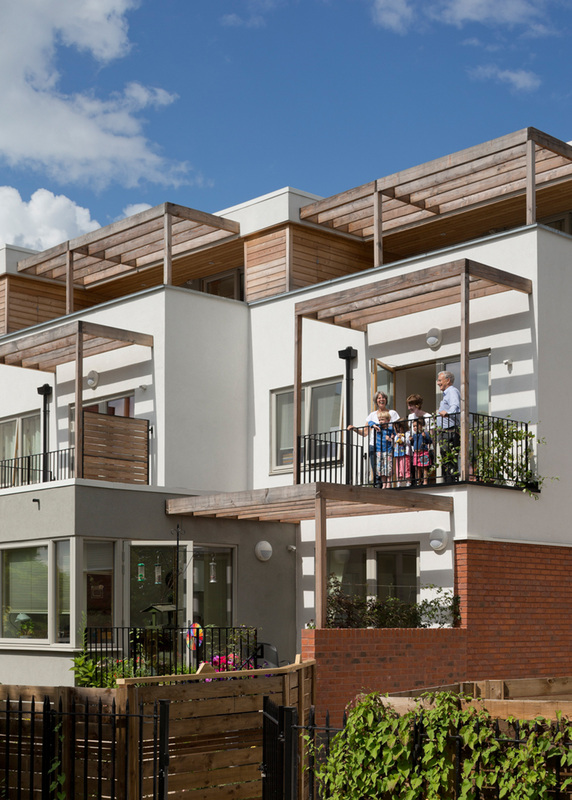 igloo has been delivering imaginative developments across the UK since 2002. Guided by our pioneering footprint® sustainable investment principles, we deliver transformational regeneration and development projects for our clients and partners throughout the UK. Together with our partners, including institutional investors, local authorities and government agencies, we deliver vibrant communities for people, place and planet together with long-term returns for our investors. igloo’s experienced team of professionals manage and deliver the whole development process – from finding and unlocking sites, to design and construction management, to marketing, sales and lettings processes, to handing over completed properties to customers, and managing investment assets in the long term to capture value. We provide development management services to some of the UK’s leading organisations, across the public and private sectors, including Homes England, Nationwide Building Society, Sunderland City Council, Nottingham City Council, Scottish Canals, PFP Capital and Newcastle City Council. Our responsible approach to development, driven by footprint® and with People, Place, and Planet at its heart, is tried and tested. 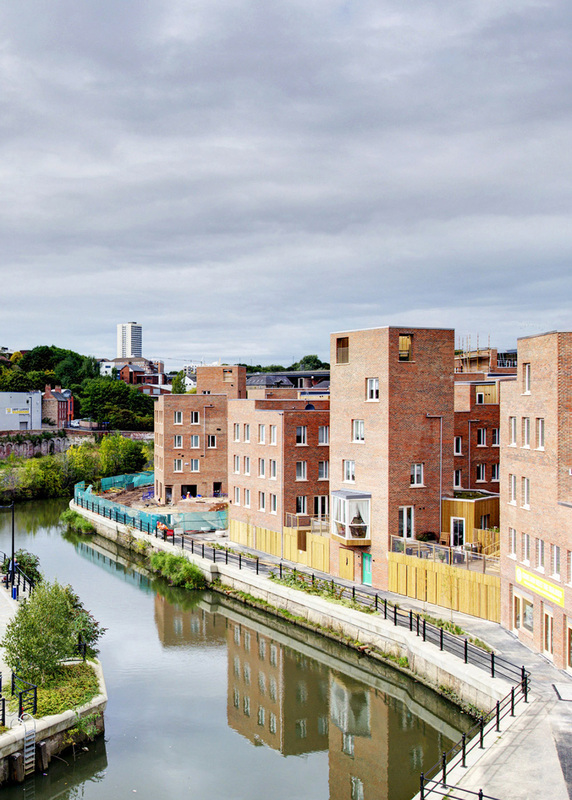 Since our formation we have been the driving force behind some of the UK’s most innovative and successful development projects in the regeneration sector – delivering award-winning homes and business spaces for occupiers, creating great places and neighbourhoods for local people, and strong returns for investors.